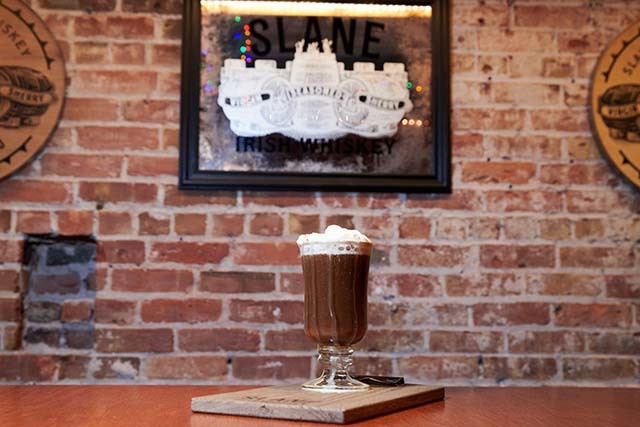 Celebrate Irish Coffee Day with Slane Irish Whiskey at these spots all around NYC. Winter in New York City can truly be rough stuff during the month of January. The blistering cold temperatures and constant pain from wind chill factors can leave many folks feeling drained. We often find the best way to cope with the NYC deep freeze is to call upon our secret weapon to keep us warm … Slane Irish Whiskey. Each year, on January 25th, we are given a saving grace that is guaranteed to warm your soul with National Irish Coffee Day. The delicious blend of Irish Whiskey, Coffee, Sugar and Cream is like a hug in a mug that helps gives you that boost of deliciousness. 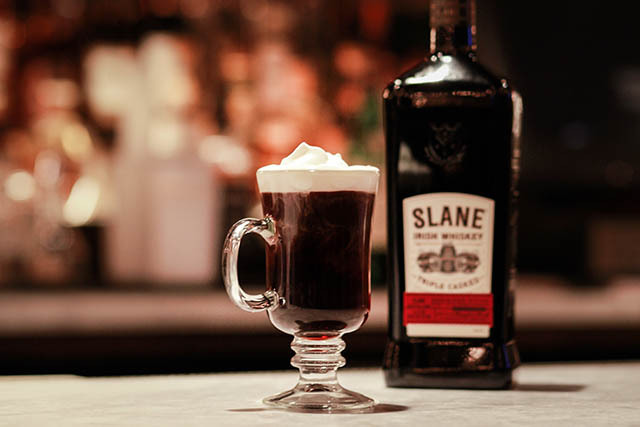 This year, we are teaming up with our friends at Slane Irish Whiskey to explore some our favorites spots in New York City to enjoy an Irish Coffee and toast a Sláinte to the holiday. For a truly classic experience complete with a rich bar history, we suggest heading to storied Fraunces Tavern in the Financial District. Operating as a tavern since 1762, Fraunces carries over 300 whiskies. 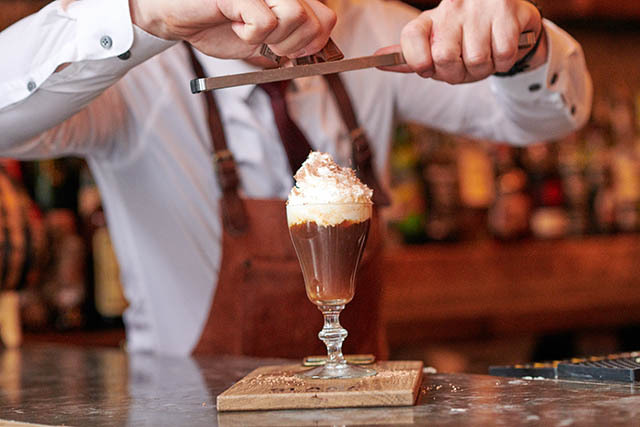 With many of their current bar team hailing straight from Dublin, they surely know know a thing or two about the Irish Coffee. 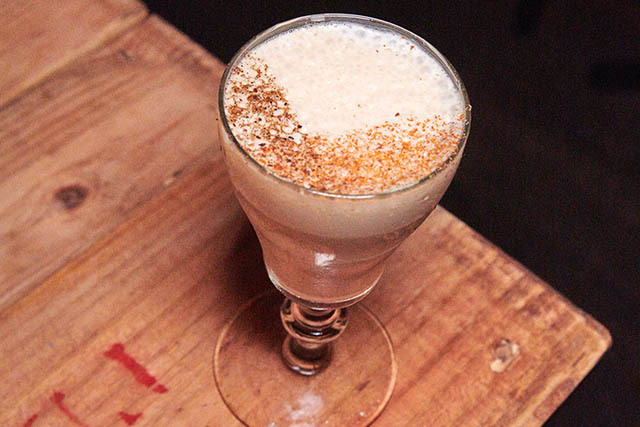 Their Irish Coffee ($15) honors the traditional style with Slane Irish Whiskey, freshly pressed Stumptown Coffee, Demerara Syrup then topped with freshly made cold House-Made Cream and dusted with freshly grated Nutmeg. 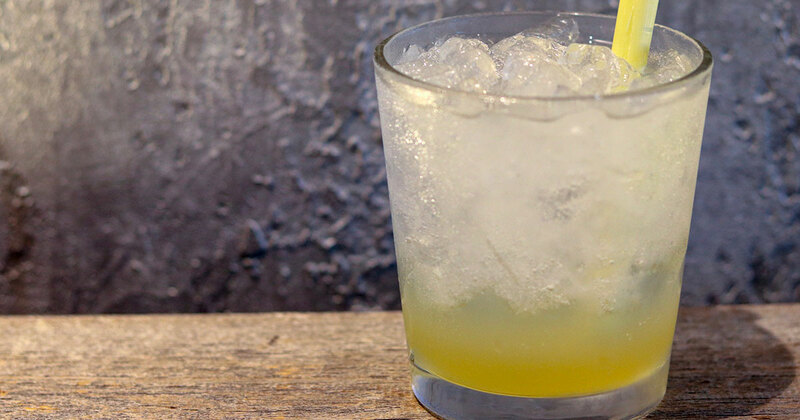 Whenever folks are in Harlem, we always recommend a visit to 67 Orange Street for a drink. The Irish Coffee ($15) at this celebrated cocktail den is made with Slane Irish Whiskey, shot of Espresso, Ancho Reyes, Fernet Branca and House-Made Whipped Cream that is infused with Vanilla & Chocolate Extracts and topped with Grated Chocolate Shavings. Located steps from Grand Central, Park Avenue Tavern is often our go-to bar to toast an after-work tipple. 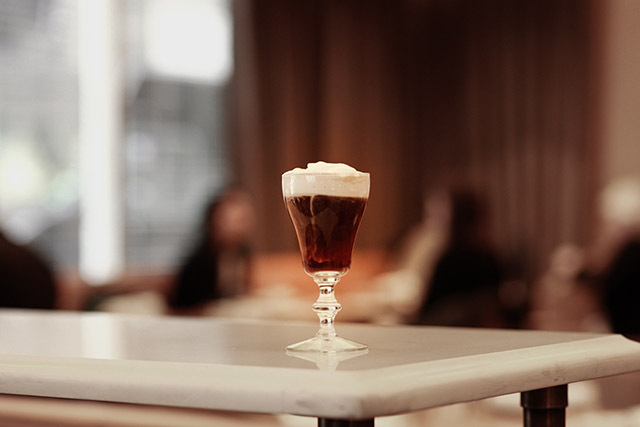 The Park Avenue Irish Coffee ($18) gets straight to the point with a classic approach made with Slane Irish Whiskey, freshly brewed Coffee, Simple Syrup and topped with House-Made Sweet Cream. Down in Soho, Lucky Strike has been a NYC staple for the hip set for nearly 30 years. 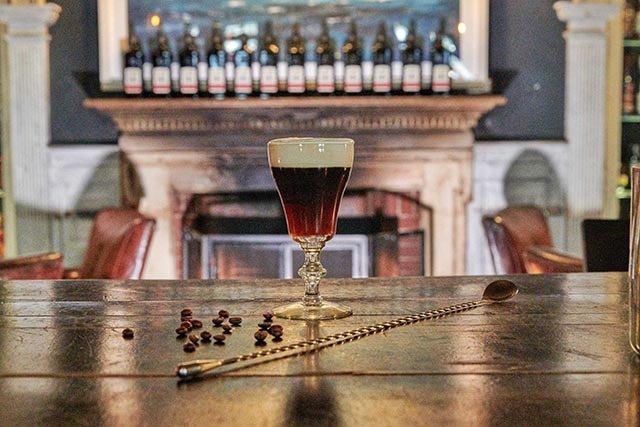 This Keith McNally hotspot offers up an Irish Coffee that brings in a bit of their culinary into the cocktail. 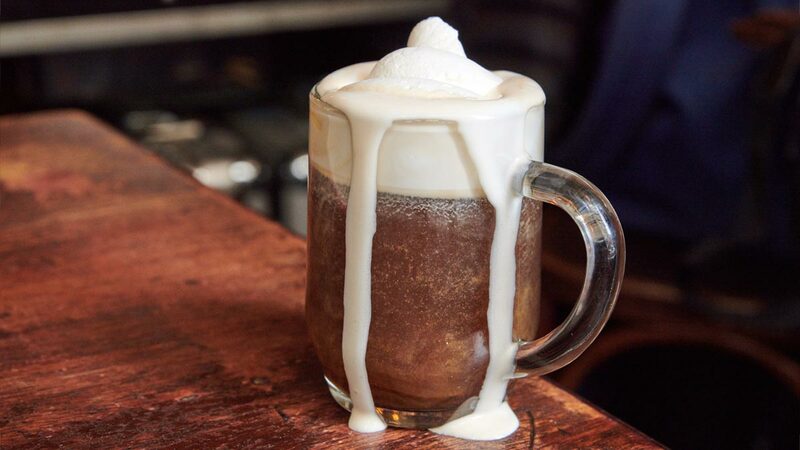 The Lucky Strike Irish Coffee ($15) is made with Slane Irish Whiskey, freshly brewed Coffee, Sugar and their House Whipped Cream made daily by their Chef. 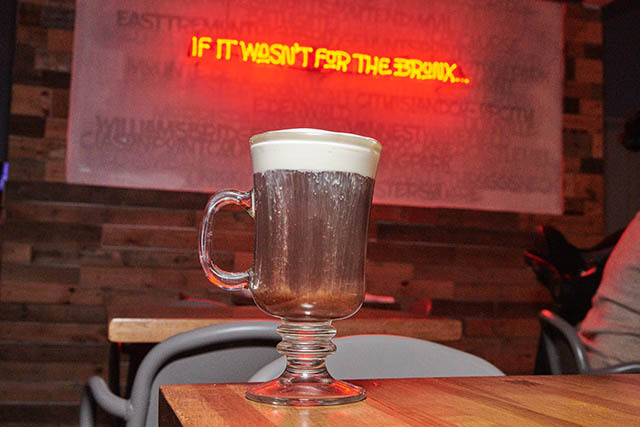 Proving that the Boogie Down can slang drinks with the best of them, The Bronx Public is serving up a perfectly executed classic Irish Coffee ($10) for the occasion. Housed in a former Irish Pub, this spot is turning in go-to neighborhood joint in the BX for everyone from the happy hour crowd to families to singles. 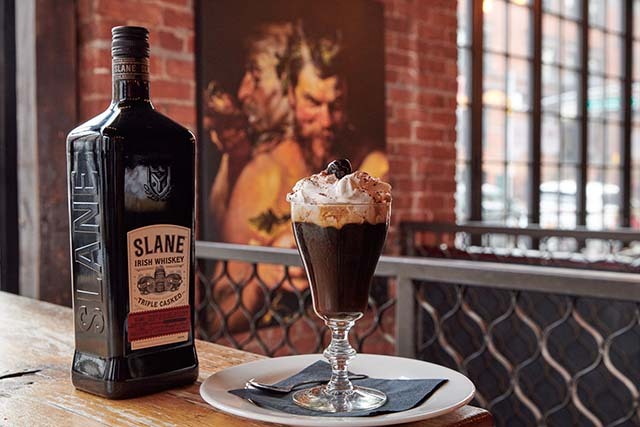 Touting a strong whiskey selection, they keep their Irish Coffee classic with Slane Irish Whiskey, freshly brewed Coffee, Sugar and House-Made Whipped Cream. If you happen to passing by the Barclays Center, celebrate Irish Coffee Day at Woodland. This Brooklyn bar turns up the tempo with DJs to keep the energy of the lively crowd high. Although Woodland’s serves up a little Caribbean flair, their Irish Coffee ($13) stays true to the classic with Slane Irish Whiskey, freshly brewed Coffee, Vanilla Syrup and Whipped Cream. 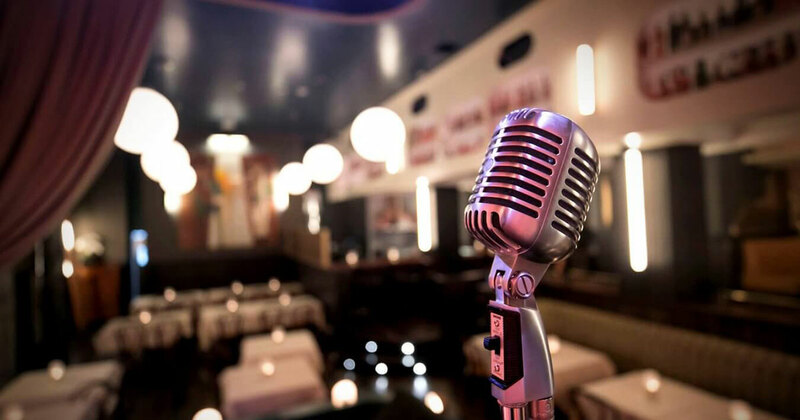 If you are looking for a casual no-fuss spot that is easy on the wallet to celebrate, we suggest Killarney Rose in Downtown Manhattan. This bar just celebrated its 50th anniversary and is filled with locals at any given time. Their Irish Coffee ($8) is simply made with Slane Irish Whiskey, freshly brewed Coffee, Sugar and Whipped Cream. If you are feeling a little posh, head to Cleo in The Mondrian hotel to celebrate. Their ‘Cafe Boogie’ ($18) is a twist on the classic with Slane Irish Whiskey, Salted Honey, freshly brewed Coffee, Parfait Amour Whipped Cream. Cleo is now headed up by the fine folks at In Good Company Hospitality, so you know it is solid choice. Newly opened Upper East Side bar, The Hunterian, is filling a void in that area on the far east side. The intimate spot is a very welcome addition to the neighborhood. If you are one of those folks who drink Iced Coffee even in the dead of winter, you are in luck because The Hunterian serving up a chilled version of the classic Irish Coffee ($15) with Slane Irish Whiskey, Cold Brew Coffee, Fresh Cream and topped with grated Nutmeg and Coffee Beans.